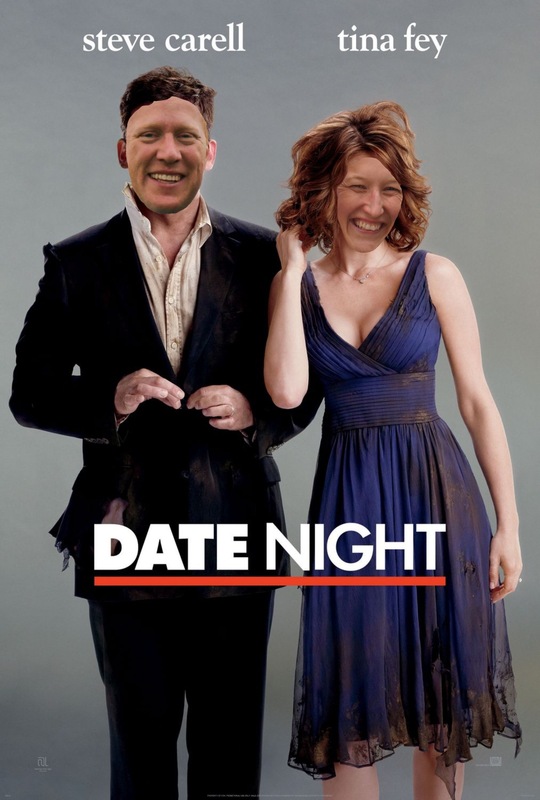 Earlier this week Becky had the great idea to have a date night this weekend. We did and it was awesome! Dinner at Lovechild downtown La Crosse followed up with drinks at Unwined in downtown Onalaska. Having time to just the two of us to relax, chill, and plan our next vacations was exactly what we needed. We may not have had the excitement of taking the reservations of the Tripplehorns, but we had a great time regardless (if you don’t get that you really need to watch the movie Date Night). Thanks for having a great idea Babe!